Reach surreal, virgin regions, far from any trace of civilization, in this amazing 4×4 off road experience! 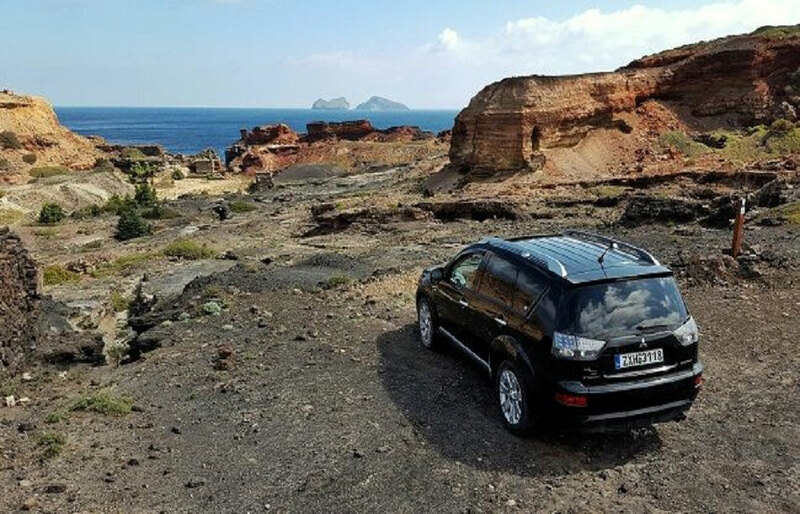 Get to areas conventional vehicles cannot reach and explore the hidden side of Milos. 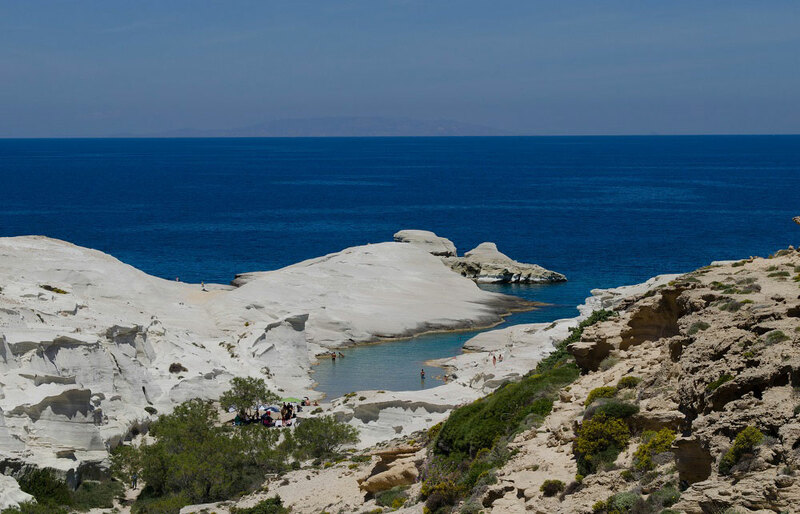 This private ride, operated by a 4×4 luxurious vehicle, first stops at Sarakiniko, the famous lunar beach of Milos that will give you the feeling of standing on the surface of the moon. 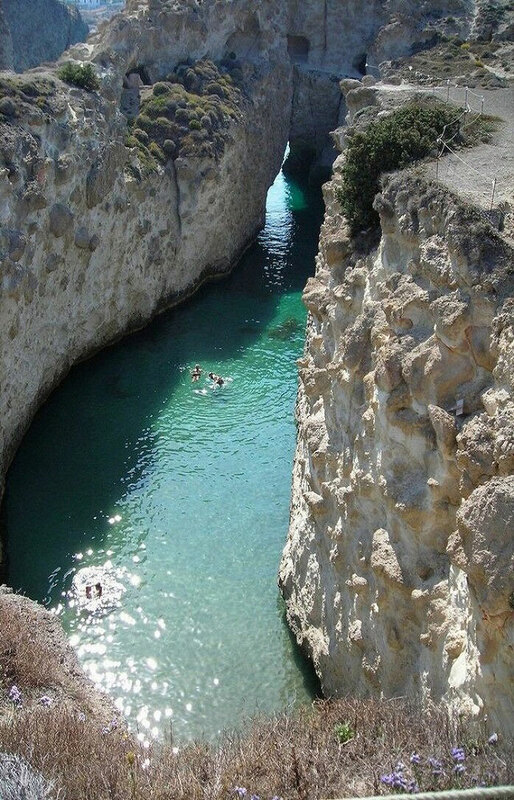 Then continues to the western side of Milos, driving through unwelcoming dirt roads with breathtaking views, until it reaches the Papafragas cave, one of the most impressive volcanic sea caves on the island. 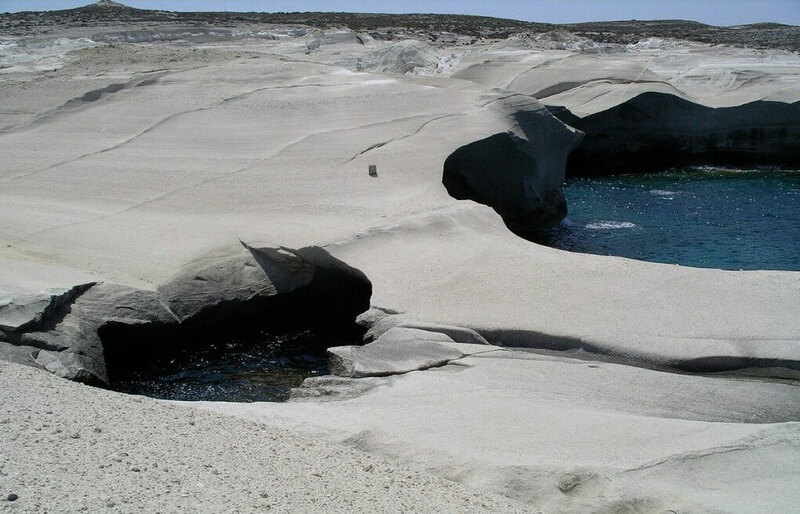 Afterwards, the tour continues driving through the western side of Milos and Agia Marina, makes a stop at the legendary Cape Vani, an old manganese mine with imposing deep red colored rocks. 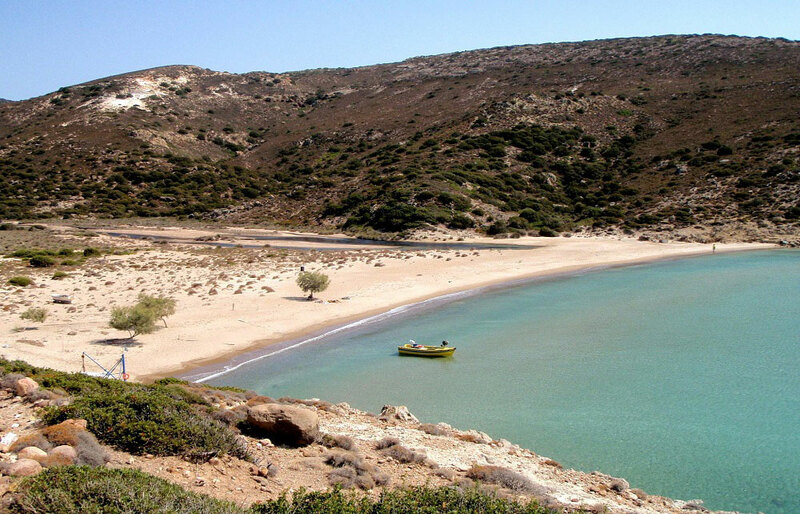 Lastly, you will visit one of the best hidden beaches of Milos, Agathia, for swimming and a small picnic. 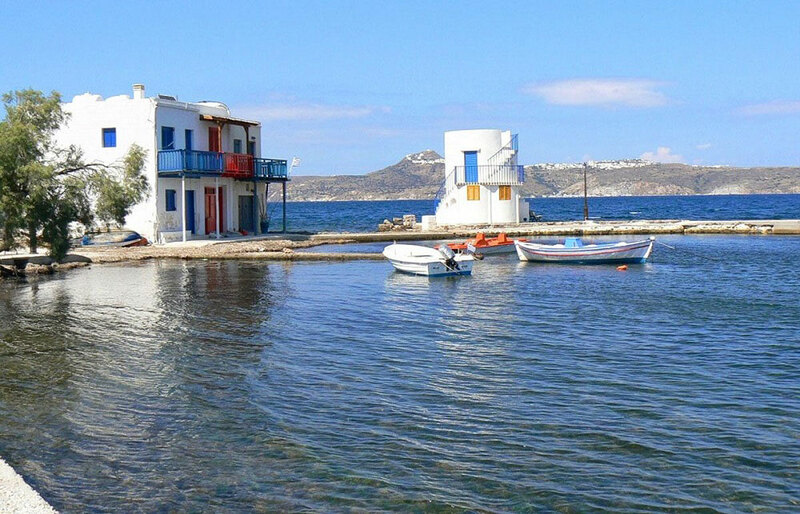 Optionally, if you feel like it, there is an additional stop in a small settlement Empourios with a traditional tavern, where you would enjoy local specialties directly at the seafront. 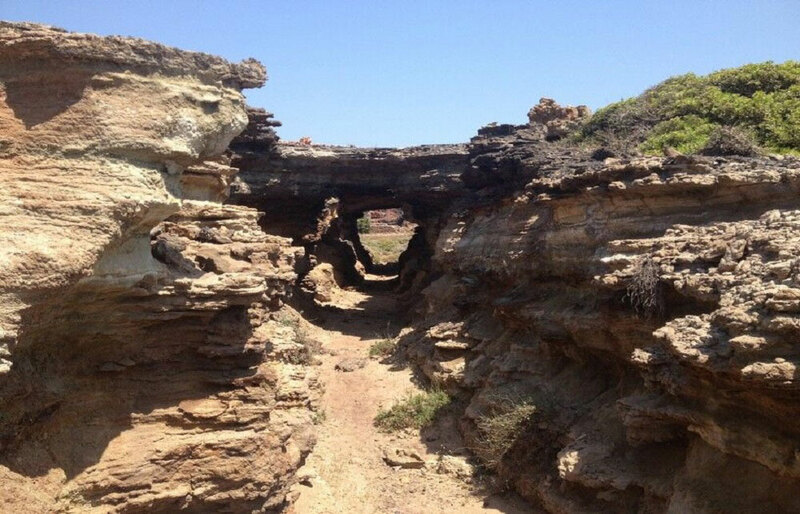 This tour is private for small groups of 2 – 4 persons. 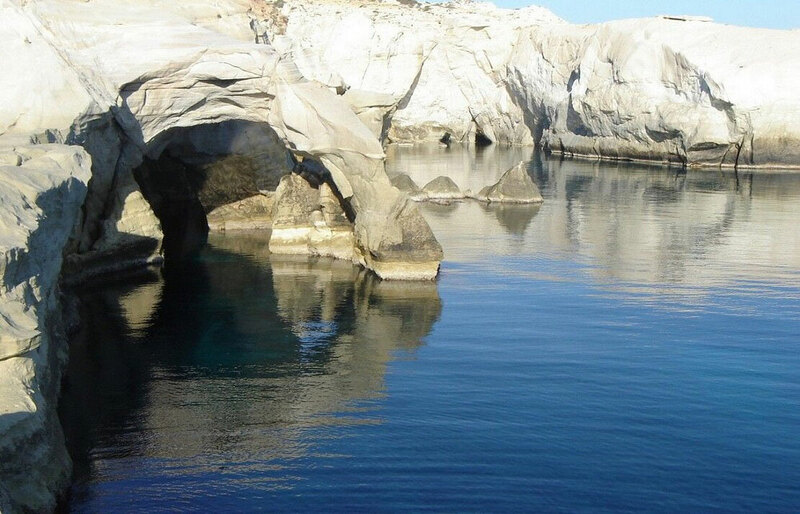 The tour is offered in English and Greek language. Other languages (French, Spanish) are available upon request at extra cost. Children (2 – 10 years old) are welcome to participate with parental guidance. 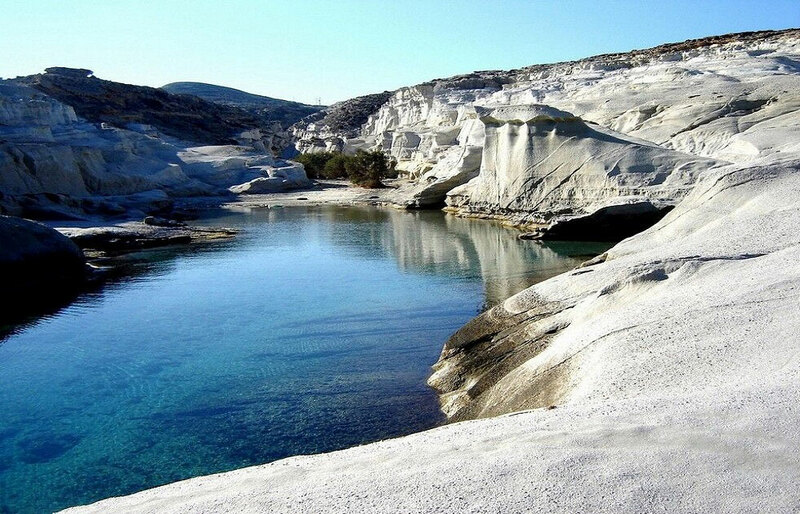 This is the ultimate adventure tour that will get you to the most important spots in Milos by private 4x4 car!